Trust our experienced team of professionals to inspect your potential new property. Buying a new home is probably the biggest investment you'll ever make. The process can be extremely stressful and confusing, and of course, there is always considerable risk involved when making such a large purchase decision. Your choice will affect you for years to come. 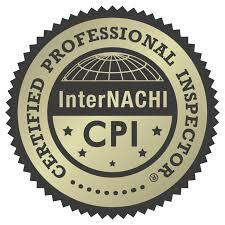 Contact us now to have a Home Inspector come out to your property. 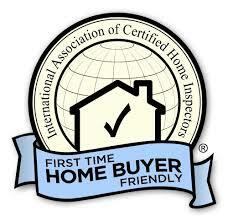 Caveat Emptor Home Inspectors, LLC serves all of Northern New Jersey and Southern New York. 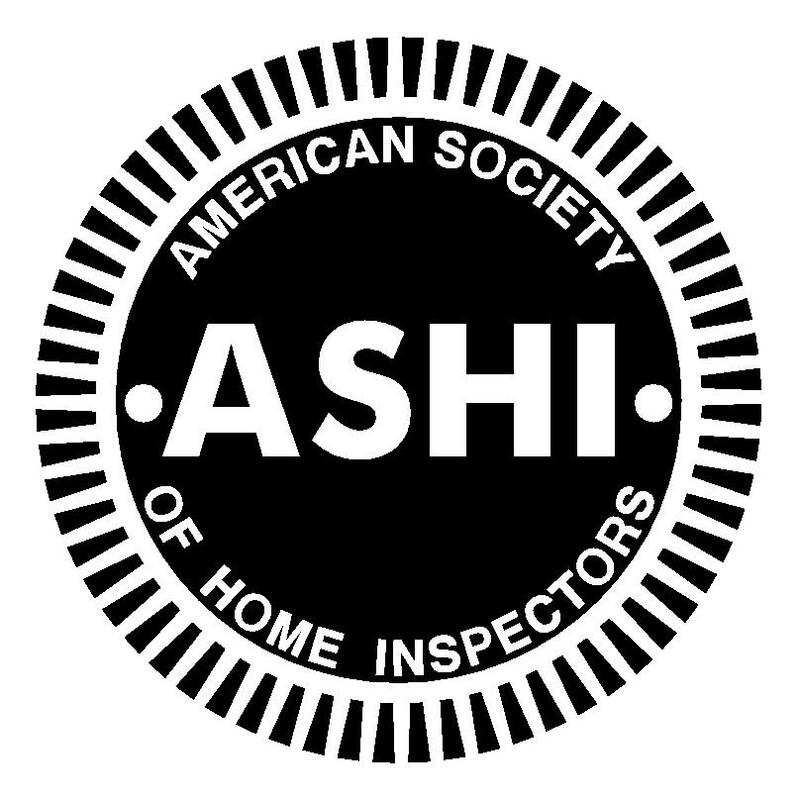 As licensed and certified Professional Inspectors, we urge you to protect your family and protect your investment by hiring us. 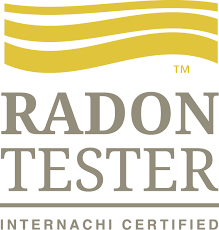 We're proud to bring our considerable expertise to each inspection we perform, and we do our best job for each and every client. We also take the time to discuss any concerns or answer any questions you have before, during, and after your home inspection. 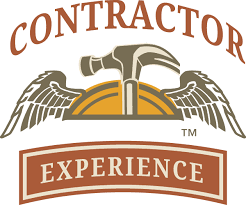 With over 40 years of experience in the Real Estate/Construction Industry, we are ready to put our vast knowledge to work for you. 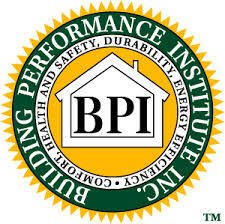 We are proud of our rigorous dedication to fulfilling your needs. We follow the inspection industry's most comprehensive standards of practice, and we abide by a strict code of ethics, which puts my duty to my clients first. 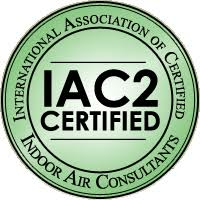 Continually updating our skills, training, and education, we take the industry's most rigorous continuing education course, created especially for Home Inspectors by top experts, and accredited by nearly 1,000 state and regulatory agencies across North America. We use the latest in inspection tools, technology and reporting software, and offer specialized and ancillary services, in addition to standard, full home inspections.